Two agencies entrusted with protecting your community will be lacing up their basketball sneakers in the first annual “Boots vs Badges Charity Basketball Game”. 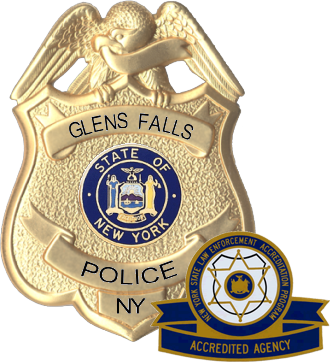 Glens Falls Police Officers will be taking on members of the Glens Falls Fire Department on Saturday, April 28th at 1pm at the Glens Falls High School Gymnasium. Doors open at 12:30pm and tip off is set for 1pm. A $5 donation at the door for attendees will go directly toward charity donations to the Glens Falls Area Youth Center and the GF Nation Fund. Besides watching what is sure to be a fun and entertaining game, there will be a 50/50 raffle as well as basket raffles and other fund raising events throughout the event. 100 percent of the proceeds will be split evenly between the two great charities. Please come support these two great charities and your cities emergency first responders. Please feel free to share, post and spread the invite! We hope to see you there. Check out the facebook page for further information about the event as well as some of the baskets and raffles that will be at the event. Below are links to the websites of the charities that will benefit from the event. Please come support two great charities benefiting Glens Falls area youth.